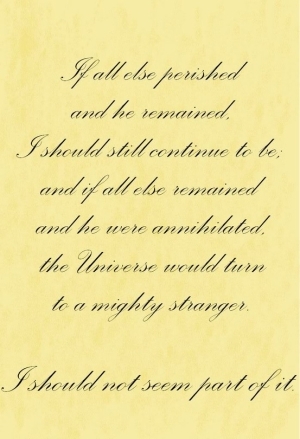 ♥ Wuthering Heights ♥. My favorito frases of this wonderful novel! <33. Wallpaper and background images in the Ingrid's Graceland club tagged: wuthering heights quotes novel emily brontë. This Ingrid's Graceland fan art might contain documentos, documento escrito, papéis, documento, and escrito documento.